Your engine's oil pan is a vital component which stores and supplies oil to your engine. 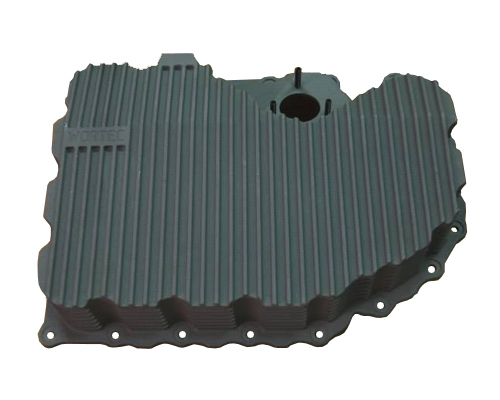 While the factory oil pan may provide an adequate supply of oil to your engine under normal driving conditions, the same cannot be said during spirited driving. The factory TSI oil pan found on the EA888 and EA888.3 engines lack baffling near the oil pickup. As a result, under hard corning and acceleration oil is pushed away from the oil pickup leading to oil starvation. The Wortec oil pan solves this issue in two ways. First, the oil pan increases oil capacity by approximately one liter (7 Liter total). Second, the oil pan incorporates a wall around the oil pickup which insures the oil pick up will always be submerged in oil. 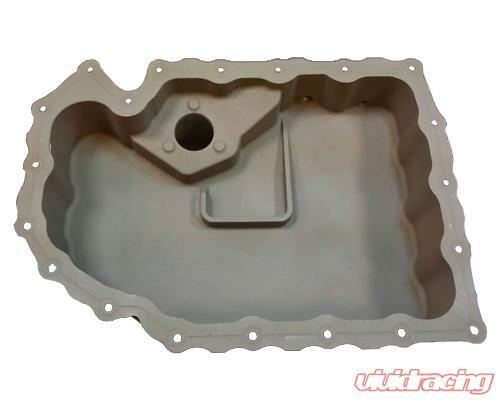 The Wortec oil pan is constructed out of aluminum which is stronger and more durable than the plastic oil pans found on the EA888.3 engines. 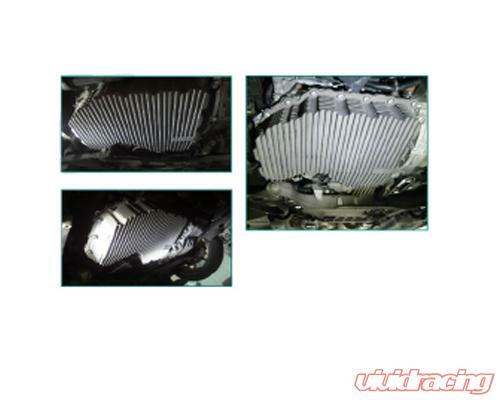 By constructing the oil pan from aluminum, Wortec was able to incorporate cooling fins into the oil pan design. As a result, heat is dissipated from the engine oil faster leading to lower oil temperatures. Since its beginning, wortec has been committed to providing well integrated, reliable, and environmentally sound performance products. Monitoring consumer reaction and input on issues pertaining to material quality, external appearance, sound quality and of course performance wortec stays in tune with the automotive enthusiasts' needs. wortec's experience in developing and tuning GM V8 Powered cars imported into the UK has enabled it to become the premier source of performance parts for the Vauxhall Monaro, VXR8 and of course the stunning new Camaro. 2012 sees Wortec expanding its products to all performance makes and models, including European sports, performance and prestige models.